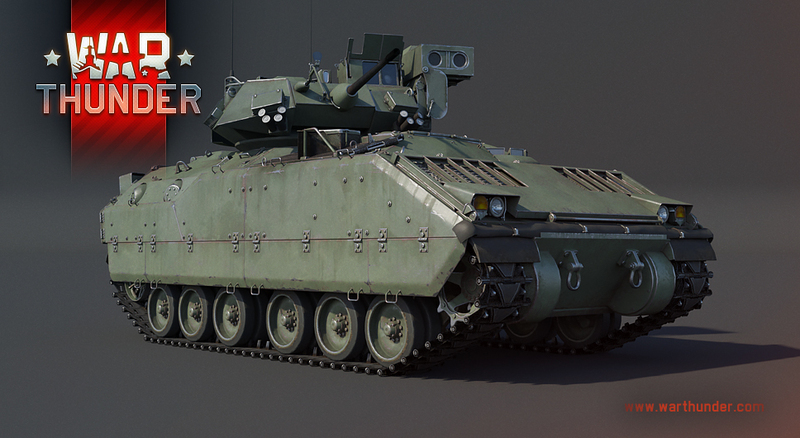 As most vehicles of this class, the M3 Bradley is rather lightly armored and is only capable of withstanding heavy machine gun and some light cannon fire, thanks to its spaced laminate aluminium armor. 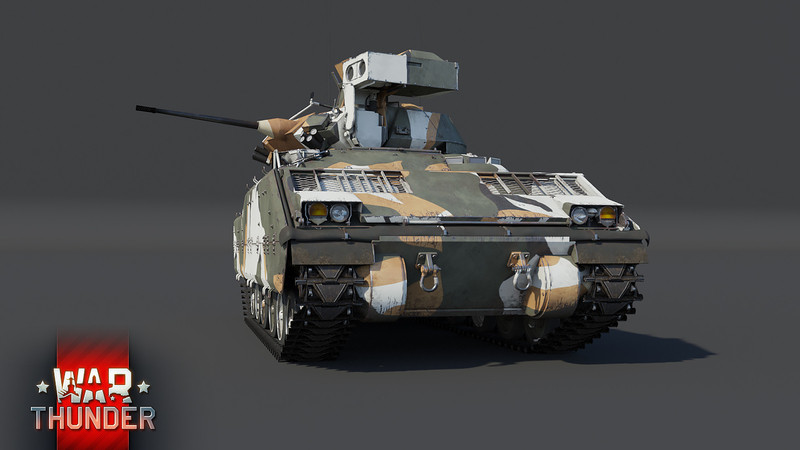 Although this armor solution doesn’t offer superb protection characteristics, it does help with keeping the vehicle’s weight as low as possible, which in turn has a positive effect on mobility. Japanese Equivelant "Type 89 IFV" Aswel Then? Or Is The Japanese Playerbase Too Smal For That. 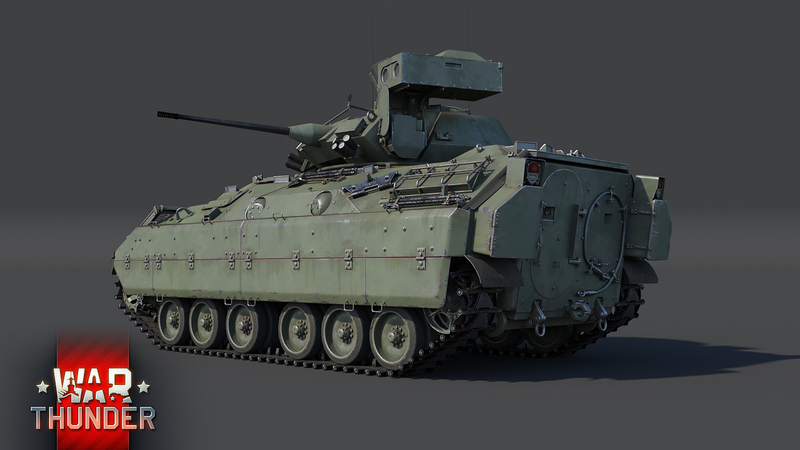 Good chance to have more IFV in general. 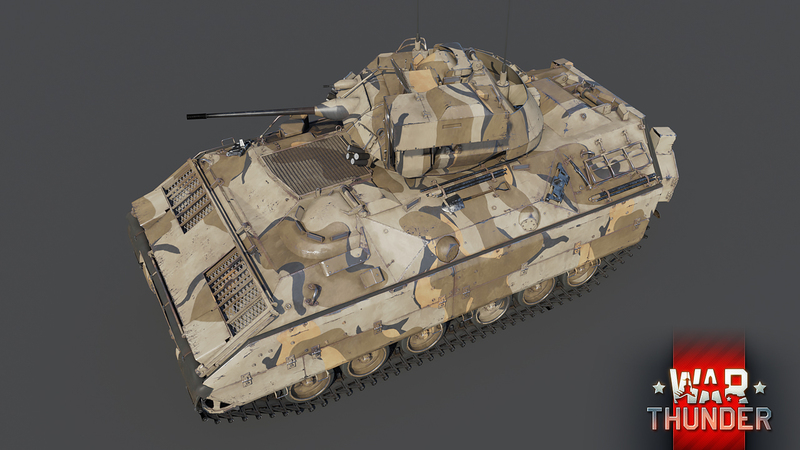 Type 89 IFV needs to be added, otherwise Japan will drift further into un-usability. 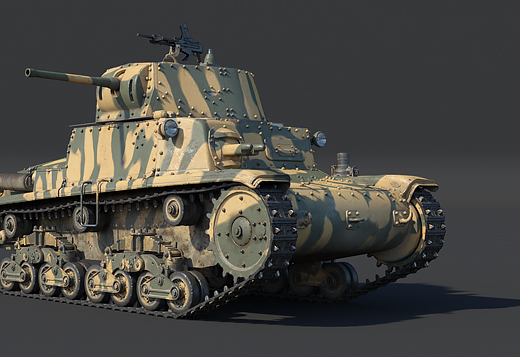 Japan currently only has one top tier vehicle. 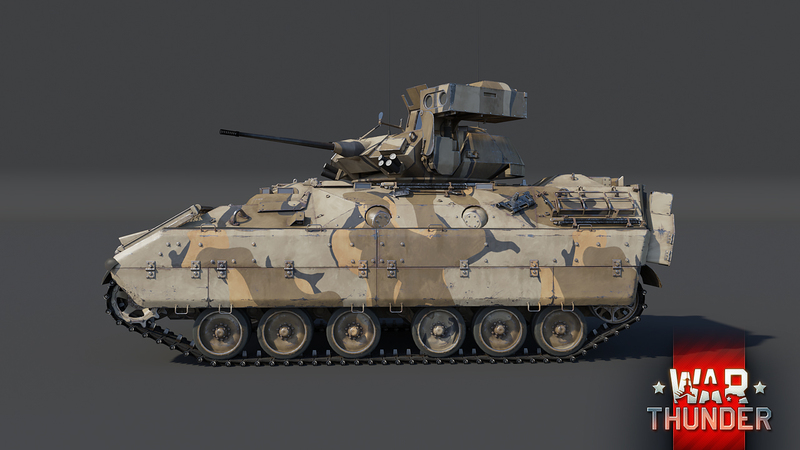 Now USA is even more horrible to face in top-tier since they have 2x Abrams, AH-1F, AH-1Z, FJ-4B with AGMs and now Bradley. 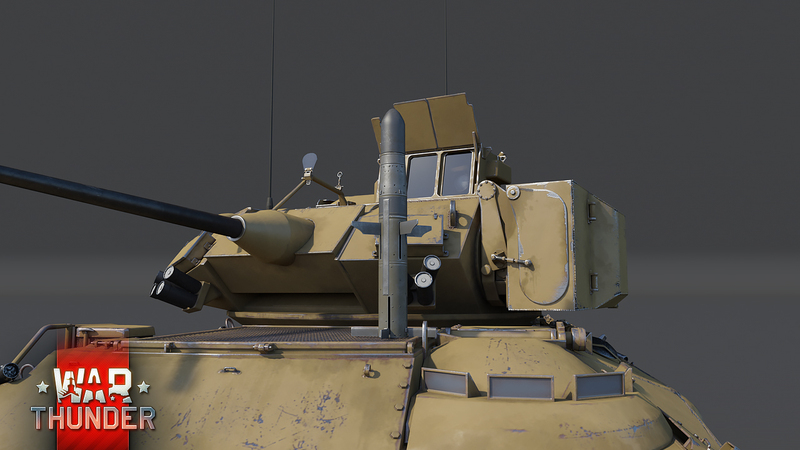 2x Abrams? Aren't there 4 of them? 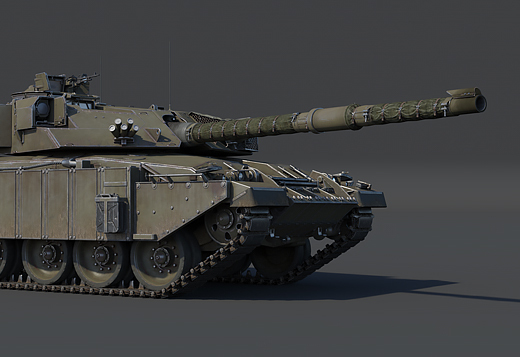 XM-1(GM), XM-1(Chrysler) and M1 Abrams, IPM1 Abrams. 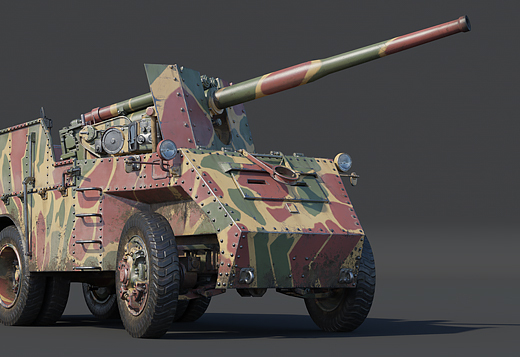 sorry, but this update was’t focused on the Italian ground forces? 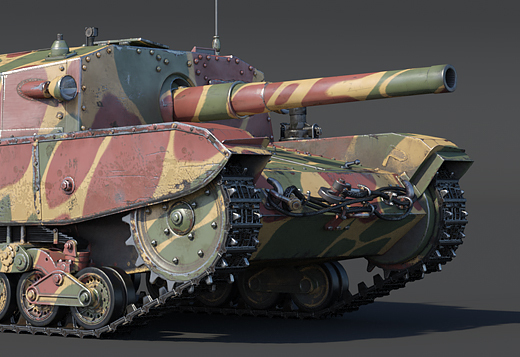 3 italian tanks announced already. Can't you wrap your mind around the idea of having people working on multiple things? UhNosferatuBR, I think he means that they announced 3 non-Italian things in a row instead of spreading it out between Italian devblogs. Ouiche, Do you mean with "on the way" interesting planes this update or later updates? 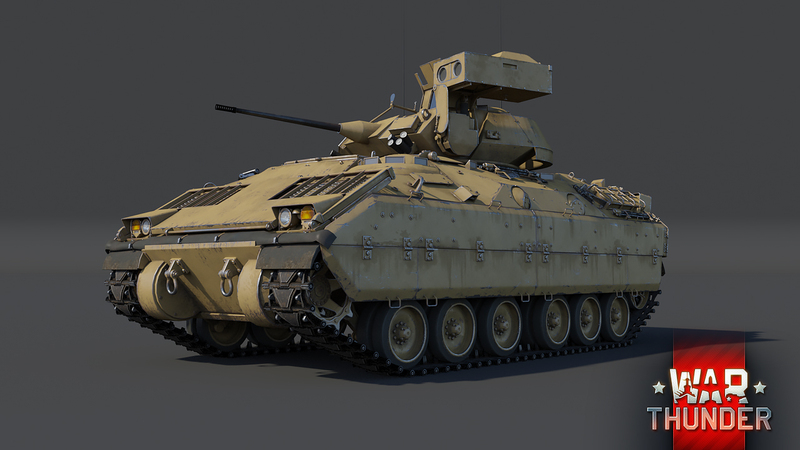 First American ground vehicle which will be able to fire the TOW missile. 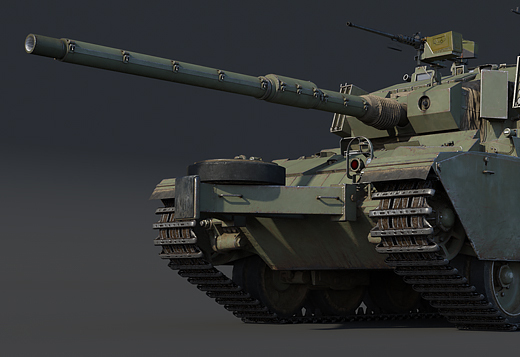 now we need that first American tank that has a 120mm Rheinmetall. Too bad it is only for this vehicle, isn't it? I don't understand why WT has to gimp this tank with such a mechanic if all other ATGM carriers are not hindered by it as well. BakerOne, I think that most other ATGM carriers are not hindered by it IRL, except for the old wire guided missiles of course. CokeSpray, HOW ABOUT you all add in the m883 round.